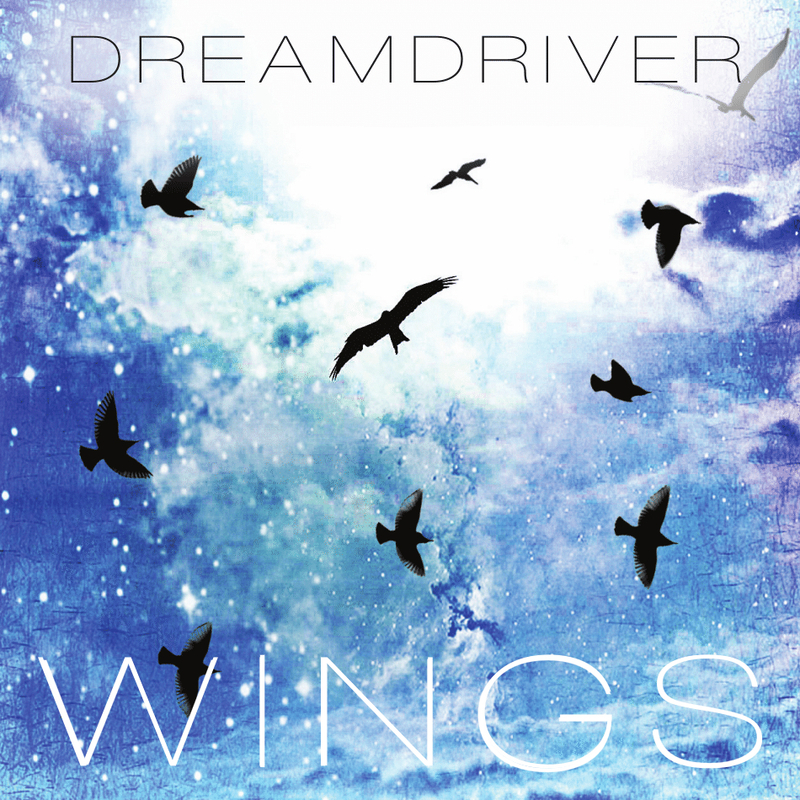 DREAMDRIVER - New Mini-Album Announced | VKH Press – J-Rock & Visual Kei Coverage Worldwide! New Jersey-based band DREAMDRIVER have officially announced the release of their upcoming mini-album WINGS! While the release date is still unknown, the album artwork and tracklist have been revealed. You will be able to purchase WINGS on Amazon, iTunes, and Bandcamp! DREAMDRIVER are also set to perform with fellow Visual Kei rockers Sol Ardour and Dialouge for a Silent Film on August 29th at Jersey City's The Dopeness!